Without doubt the information age has brought with the idea of ‘real’ dialogical communication, in which the global extent of networked society has blossomed. 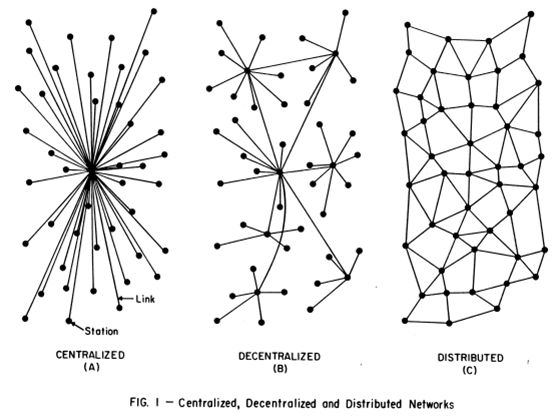 A quick history lesson in from the classrooms of public relations adequately plots the transition from the hypodermic method of communication aimed at a centralised model of society, through to the two-step flow approach focussed on a decentralised society and finally into the contemporary networked communication process of a distributed system. Amongst the vast majority of communication practitioners, and beyond, this shift is explained and celebrated by new/now/digital/social media. So far so good – nothing earthshattering and novel yet. But does modern day ‘messaging’ cater for this environment? The very idea of a message – something transmitted to an audience, the very fact one ‘sends’ messages infers indeed a one-way transaction. But as we’re constantly informed by the social media gurus the new world is all about the ‘conversation’, dialogue, two-way communication, the community etc. The notion of a message, purveyed hypodermically, is anathema to the new protocols and ethos of the information environment. It grates against the sensitivities of the community involved. 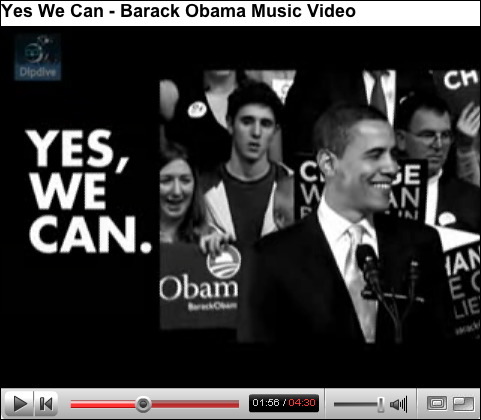 One example is thst conducted by the Obama campaign forged around a slogan of ‘Yes, we can!’. Throughout Obama’s campaign, in every media interview he gave, he embodied a sense that his ideas, his objectives, his desires, via the words and phrases he used were those of a larger community, not of a single man or entity, such as a future administration. Less of the message, more of the idea. His engagements with traditional media translated very well into the cyber domain, took place as part of a conversation and the techniques used, subtle as they were, allowed traditional media to converge with the needs of new, social media. Does traditional media training cater for this change in the environment? The output of a modern media interview is now one that is part of a wider conversation, one that is placed on the web immediately, directly or indirectly, inviting immediate comment and, if required, a response. It’s not a one-off maneouvre. But much media training relies on the interview being such a singularity – get your message out, full stop. Much would be gained by interviewees being aware and being trained to treat their interviews as not just a transmission mechanism for their message but as part of a conversation. This requires knowledge and understanding of that conversation, what it is centred around, how it is conducted, its tone and style. Once again basic presentation is important – hands out of pockets, body language, dress code etc – but the timbre, wording, structure and emphasis are subtly altered, to align with the nature of contemporary information exchange and the format of the medium. The media interviews of old for TV, radio or print are still relevant and require specific techniques. But more frequently these interviews form part of a wider format of communication, relying less on the message and more on the conversation. False hope of US Public Diplomacy? Renowned and prolific blogger Mountainrunner recently posted on ‘The False Hope of the President’s Public Diplomacy’ and it’s well worthwhile a perusal. CB3 largely concurs with Mountainrunner’s sentiments. 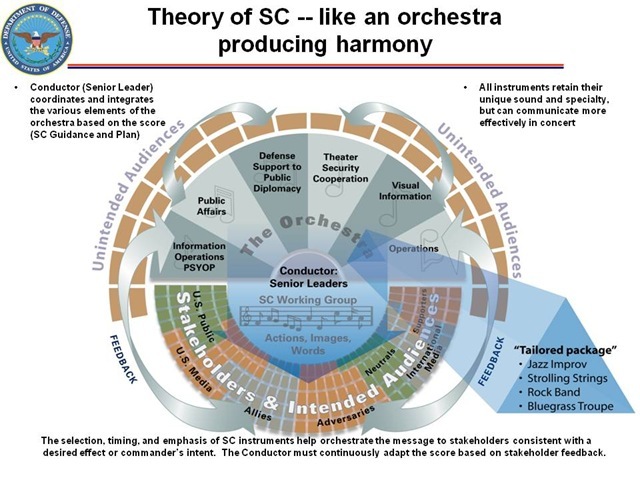 The points are well made and for the most part entirely valid, although the comment ‘Public diplomacy must be re-framed as direct or indirect engagement of foreign audiences to further America’s national security’ seems to back up a DoD-centric view. This may be mere semantics but security can be a loaded word and PD operates across a policy spectrum – albeit all contributing to security. US Public Diplomacy - still wearing combat boots? The phenomena of ultimately leaving much foreign policy communicative effort to the military, who at least have the resources (but not necessarily the expertise), appears to be common, not only in the US but also, maybe to a slightly lesser degree, in the UK. NATO and the EU (within ESDP civ-mil operations) are also not immune to this. Further, the narrowing of the word-deed gap is critical to the success of PD, which requires it to be deeply ingrained in policy-making (as Murrow appreciated). The corporate world has taken this on board but political institutions, even in the most developed nations on the planet, still don’t fully appreciate this fact, despite the recognition of the monumental societal changes being braought about by the information age. The Obama administration is good on the word but still has to follow upon the deed (good intentions lead the way to hell etc). The US is now in a good position to make good on the Obama effect and take PD seriously, but I fear that political infighting is taking its toll. State needs to take a stand if the US is to capitalise on this window of opportunity.